Are you a champion recycler? Then why not become a recycling champion? The Greater Cambridge Shared Waste Service, which SCDC share with Cambridge City Council, is looking for volunteers to help spread the word about recycling within the community. 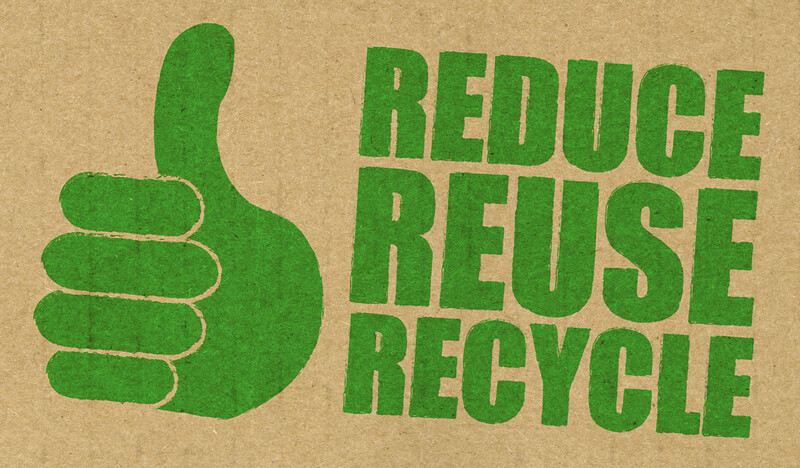 You don’t need any experience or previous knowledge, you just need to believe that recycling is important, be friendly and approachable and be willing to convey your enthusiasm about helping the environment to others. Training will be provided. Come along and find out more at the scheme’s monthly meetings which are held at Ross Street Community Centre, Cambridge CB1 3UZ on the second Wednesday of the month from 11am to 1pm.